1. Frame of reinforced aluminium of profile 44mm X 50 mm. 2. 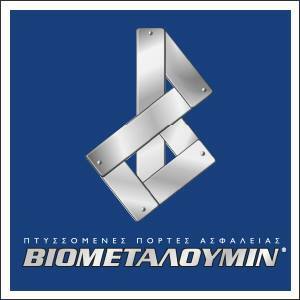 Blade of 2 mm from strengthened steel in the inner front side of the profile. 3. Metallic mechanism that shields the sidewalls. 4. Special corrugated configuration in the inner rear side of the profile, which prevents the extrusion of the fixation and with a strong reinforcement from a steel section (27mmX40mmx27mm). 5. 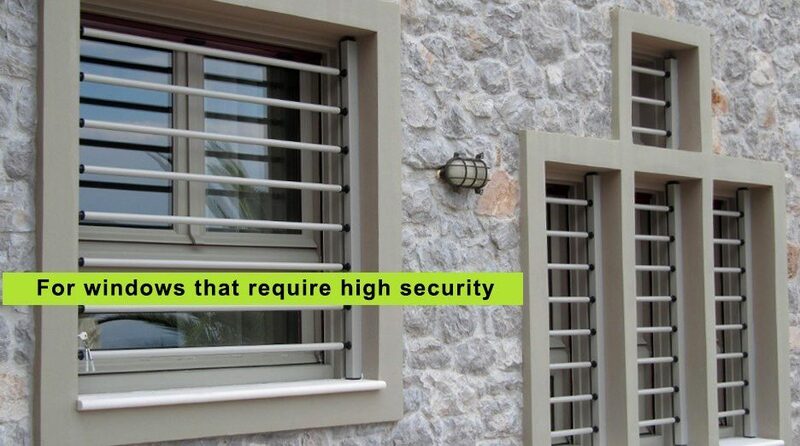 Plastic rings in the frame to protect the colouring in the anti-burglary bars, during their installation and afterwards. 6. Aluminium tube of 26 mm in diameter and 2 mm in thickness. 7. 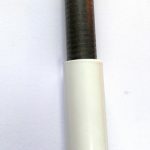 Solid strengthened steel of Φ20mm with specific treatment of ultrahigh hardening of 65 HRC, placed in the interior of the tube making impossible for the system to be cut with a hacksaw. 8. 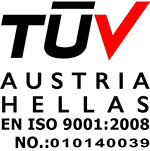 Its lock is manufactured by ABLOY with anti-burglary certificate. 1. 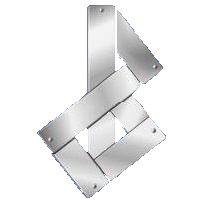 Install the bars pushing each bar separately, to the opposite direction from the frame – which has the locking mechanism – so that the bar is coming out of the frame. This procedure is followed for all the bars. 2. 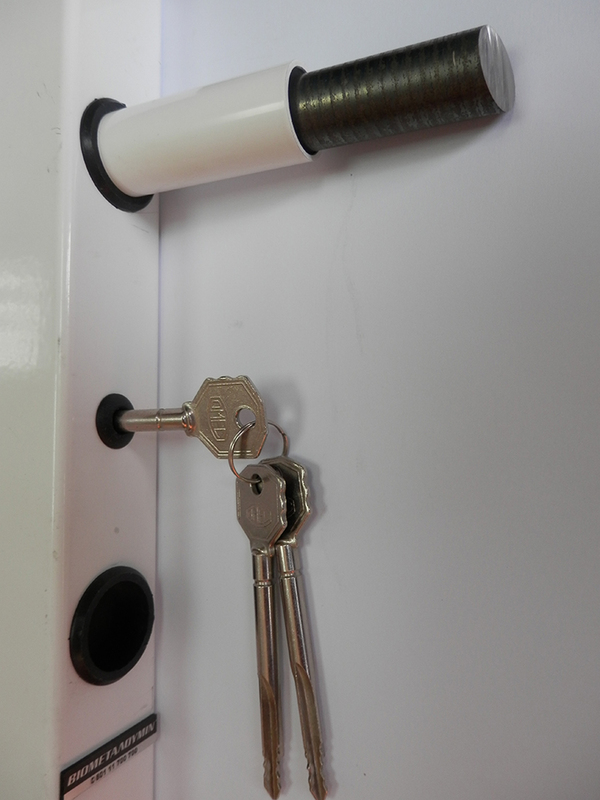 Place the ABLOY security key – with anti-burglary certification – in the slot of the frame and rotate it 180 degrees, so as the bars will get locked and cannot be moved. 1. 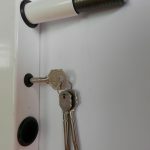 Insert the safety key into the slot of the frame and rotate it 180 degrees – in the opposite direction from the direction it locks – to unlock the bars. 2. Remove the bars by pushing each bar separately towards the frame that has no locking mechanism, so that the bar is coming out from the opposite frame. This process is followed for all the bars. Finally, there is the possibility for someone to remove just one bar and to lock all the other ones. Examples for such use: cash counter or for a canteen, or cafeteria window. 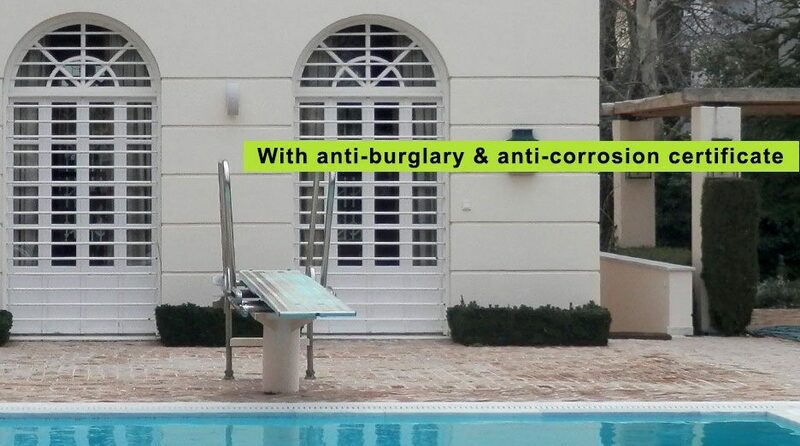 Photos with the removable safety bars with certification of burglary protection Type-82. (Click to enlarge). 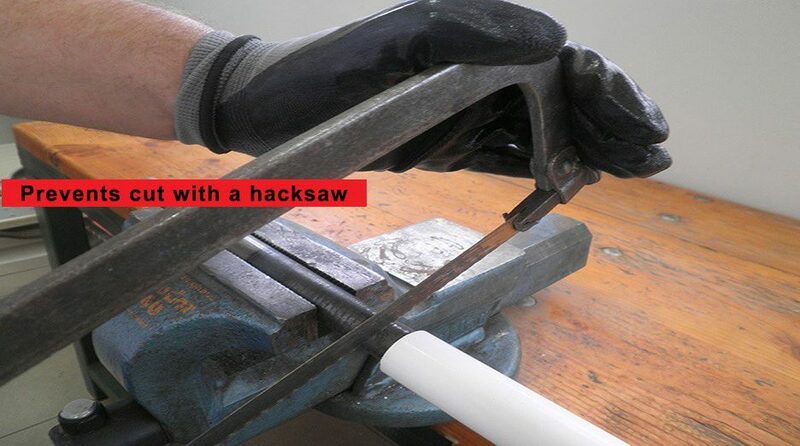 Cutting test of the safety bar (Type-72 and Type-82) with a hacksaw. Installing the safety bars (Type-82 and Type-80).